Skrímsli í vanda hlaut í janúar Íslensku bókmenntaverðlaunin 2017 í flokki barna- og ungmennabóka. Lesa má um það hér. Bókin var ennfremur tilnefnd til Barna- og unglingabókmenntaverðlauna Norðurlandaráðs af hálfu Íslands. Smellið hér til að lesa meira um tilurð bókanna og samvinnu höfundanna og áfram hér til að lesa meira um bækurnar: sjá myndir og glefsur úr bókadómum. 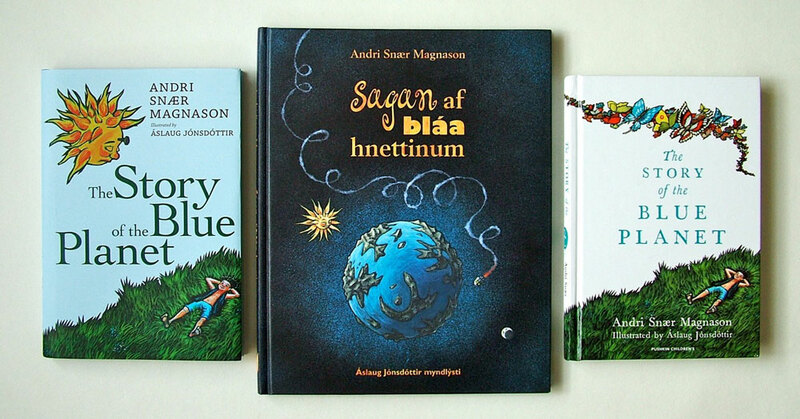 In January Skrímsli í vanda (Monsters in Trouble) received the Icelandic Literary Prize 2017 in the category of children and young adult’s fiction –read more about that here. Last month book was also nominated on behalf of Iceland to the Nordic Council Children and Young People’s Literature Prize. Click here to read more about the authors and their collaboration, and for still further reading click here to read more about the books: read quotes from reviews and see illustrations.